If ever there was an example of the power of design I think it is the story in todays papers about the success of the ‘generic packaging’ initiatives for cigarettes in Australia. 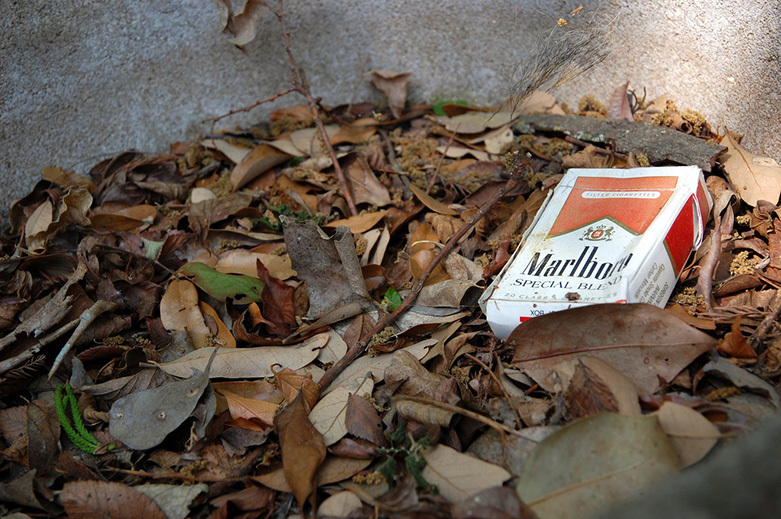 Although, opposed by many when first suggested, the initiative now not only has a growing support, but it has also helped reduce the uptake of smoking by young people, with no increase in illicit sales of cigarettes (the argument used by many to prevent state control of things like tobacco, alcohol and drugs). There are many political and health lessons to be learned from this story, we’ll leave that for the proper news, but what about the lessons it tells about design? Taking away the ability for the brands to shape the design of their packs has impacted on their overall sales, most notable in uptake by new consumers. It has also prevented the products to differentiate from one another, the ‘unique brand personality’ can now only be experienced in the consumption (no longer the way it looks). They’ve been hobbled! It is important that as designers we realise the power we wield. The ability for good design to make people want to try, taste, drink or consume a product for the first time.